Dennis is the owner of Greendale Farm Kennels and Cattery, together with his late wife Sally Roose they bought the business in September 2007. 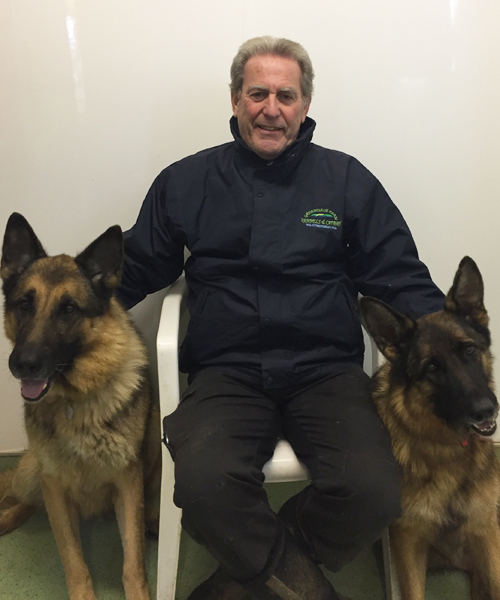 Dennis owns 2 German Shepherds and lives on site and continues to make the business grow. Dennis has continually invested in the business and in 2014 the new Reception and Kennel Block, named after Sally. Dennis takes a keen interest in the upkeep of the grounds and loves to keep Greendale Farm looking good at all times. Greendale Farm is a family run business and Jennie is Dennis’s daughter. 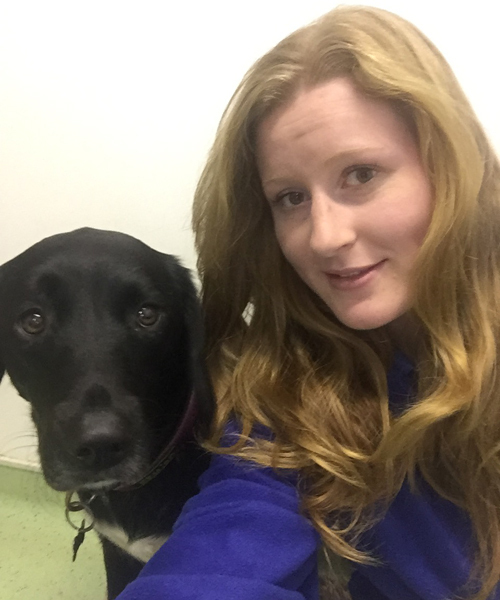 Since 2010 Greendale has played a major part in Jennie’s life and due to her hard work, pure dedication and enthusiasm, Greendale has become even more of a wonderful, first class Kennels and Cattery and has just grown from strength to strength. Jennie is moving back to her home town in April 2019 but is definitely part of the Greendale furniture, shall we say, she just cant stay away!!! Millie is an absolute credit to the team, she started with us in June 2018 as Supervisor. Millie has a range of qualifications to offer. She holds an FdSc and a BSc in Animal Behaviour and Welfare. She also holds three additional diplomas in animal care, animal welfare and Veterinary nursing. Millie has her own dog training business on the side called – A Wagging Success Dog Training (positive reward-based training). 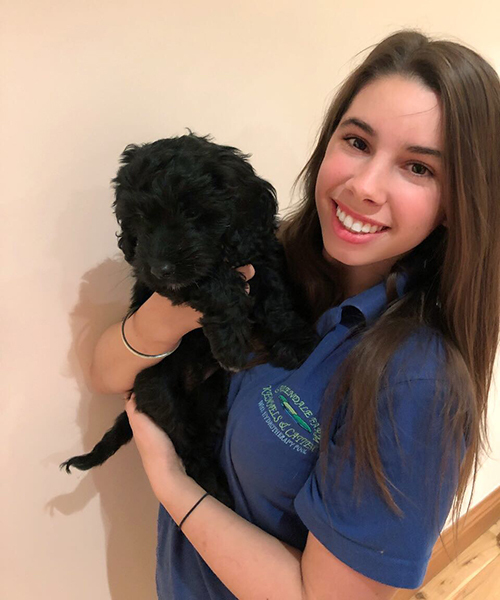 As well as being Manager at Greendale Farm, running her business, and being a qualified and working first aider, Millie is currently studying her Canine Practitioner course with the APBC. When she completes this, she hopes to further her animal education with a PhD. Millie is also Pet first aid trained and DBS Checked. Beth joined the team as a part-time member in 2011 after completing work experience here with us. She went on to achieve a pass in a National Diploma for Animal Management. After 5 years of working here she then took over the position of supervisor, gradually working her way up to Assistant Manager. Beth is very dedicated at what she does, is always enthusiastic and a key member of the management team. She also owns a rescue Lab X Collie called Willow who she absolutely adores. Willow just loves coming into work, her favourite thing is having fun in the pool. 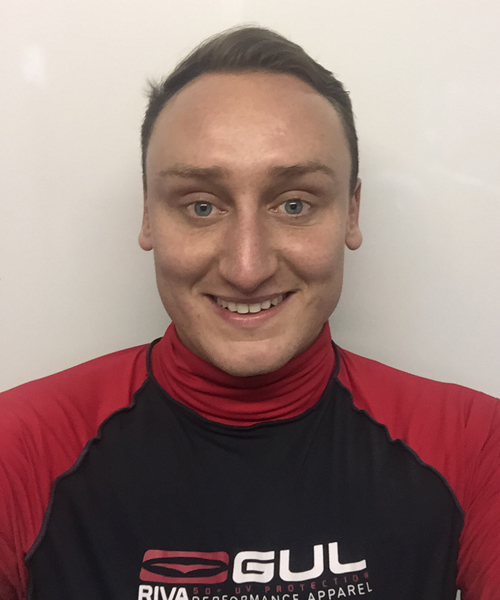 James is our qualified Hydro Therapist who runs all his sessions around his full-time job. He has an ABC level 3 qualification in hydrotherapy for small animals. James has been part of the team since 2015. Feel free to grab a leaflet at the reception desk. 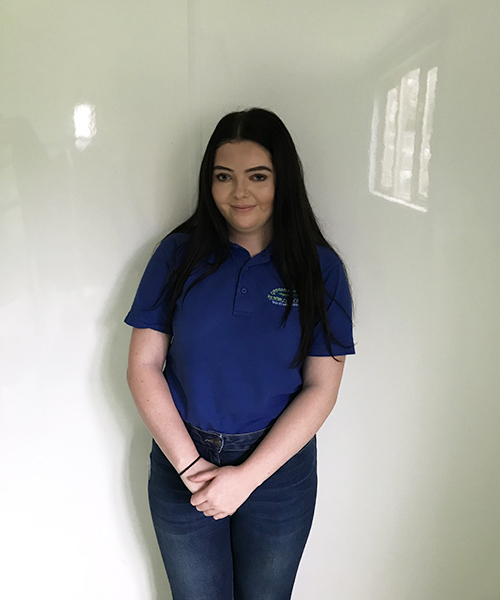 Milly started with us in the summer of 2017 as part of our holiday staff team but soon found herself wanting to come back for more, she now helps us out all year round. 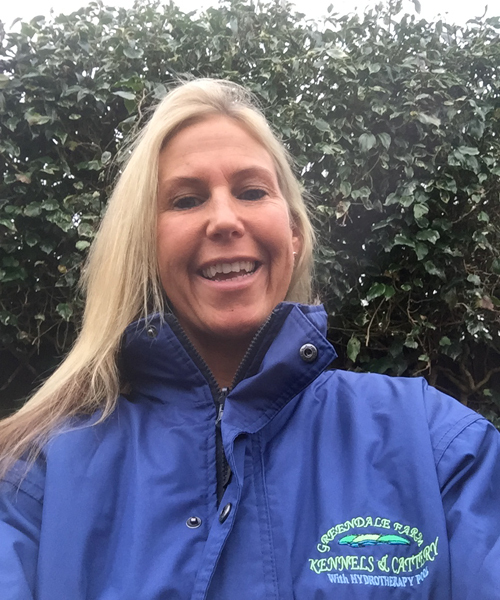 Milly worked her way up to Head Kennel Hand but as of the 1st February 2019 Milly will become a Senior Kennel Hand and play a major role within the Greendale Farm team. 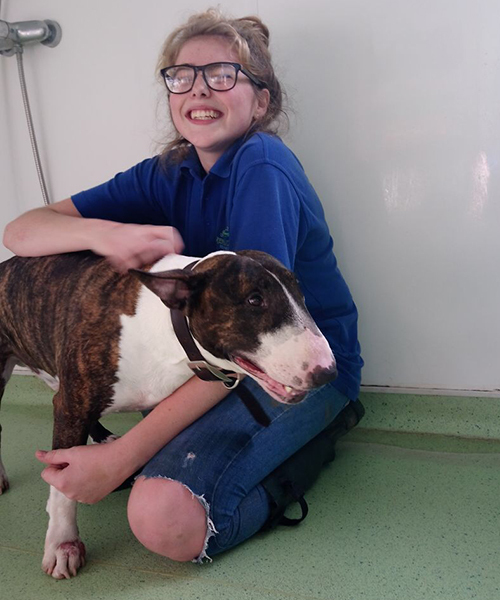 Milly is currently studying her Animal Management course at BCA college which she loves, she has a tortoise called Fred and enjoys spending time with her uncle’s English Bull Terrier called Stan. 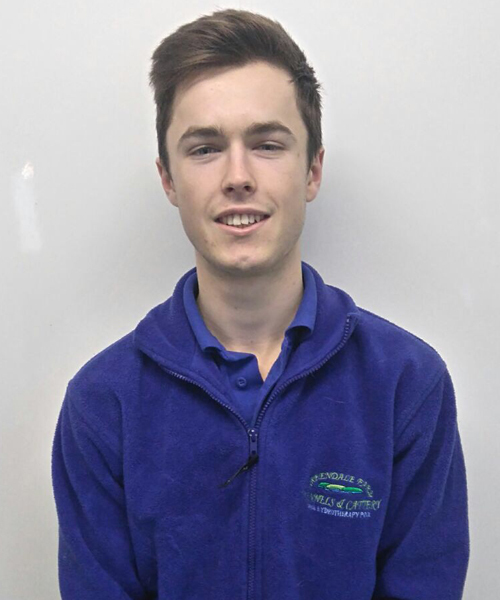 Adam is a great member of staff to have on the team, always happy and great fun to work with. He has worked for Greendale Farm on and off since 2014. Adam has gained a lot of experience and knowledge while working here, which has helped him recognise if a dog needs medical attention or urgent care. Adam is great with animals and is very caring. He owns a cross Lurcher called Jeanie who he absolutely adores. In-between working and all his various sports he does, he is heavily involved in the Theatre and various performances and theatre auditions. Jade became a member of the team in 2015 whilst doing her work experience with us. She completed her Level 2 and Level 3 in Animal Management at BCA College. Jade owns a Beagle called Obi, a black Lab called Zeus and a rabbit called Thumper. Jade is always smiling and happy to help and is great to have in the team. Jessica joined the team in summer 2017 to gain experience for starting her animal management course at BCA in September 2017. She is hard working and a joy to have at Greendale Farm. Jessica has a cockapoo called Bella. 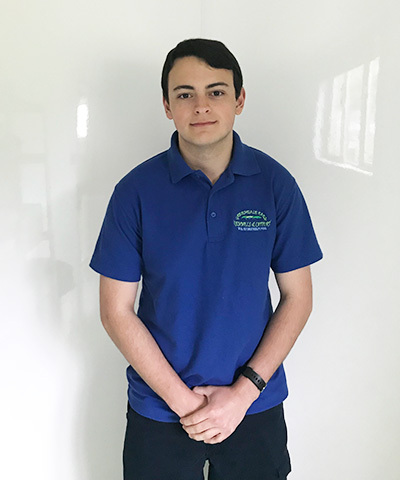 Alistair joined the team in March 2018 after doing his work experience with us at the beginning of the year. He is currently studying the Animal Management course at BCA college. 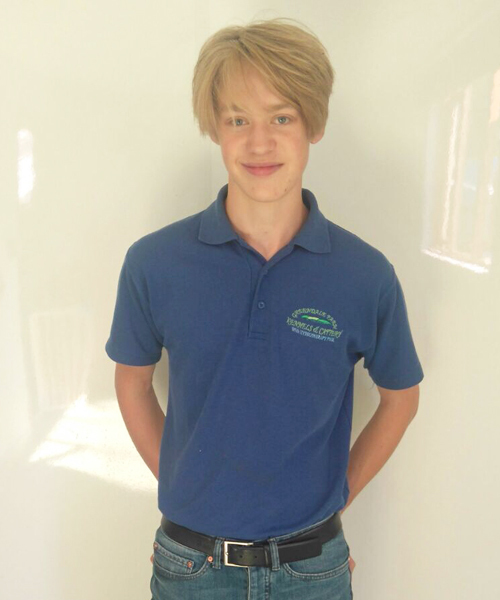 When Alistair finishes college he would like to spend at least 5 years working in the K9 unit of the army and also likes the idea of working in the conservation of endangered animals. In his spare time he enjoys hiking and camping. Alistair has a Border Terrier called Archie. Alex started with us in summer 2017. He is extremely hard working and always keen to help out. He has a Parsons terrier called Peanut who enjoys staying with us on his holidays. 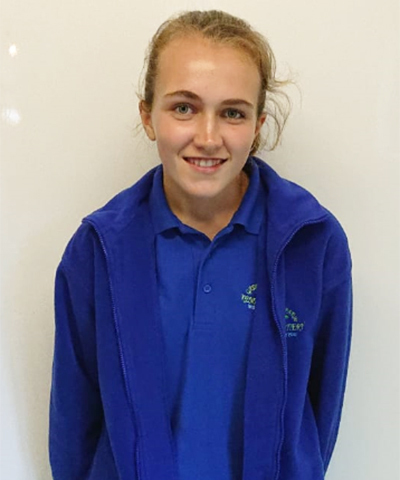 Macey joined the team in 2017 as part of her Duke of Edinburgh award. She began just doing 1hour a week but soon wanted to get more hands on so decided to join the team during our holiday seasons. Macey is hard working and has gained so much knowledge since she began. Macey has a cat called Missy. 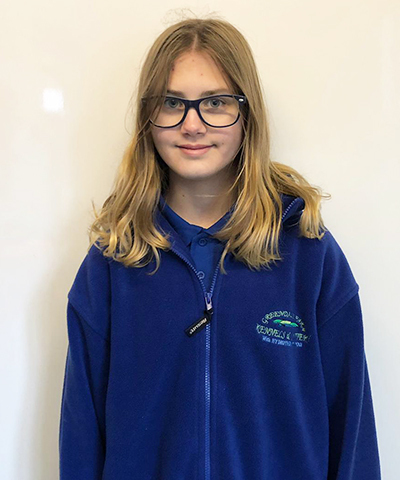 Ellie helps us out in the school holidays and weekends, she started with us in June 2018. Ellie is always happy to help, a great worker and we look forward to teaching Ellie the ropes. 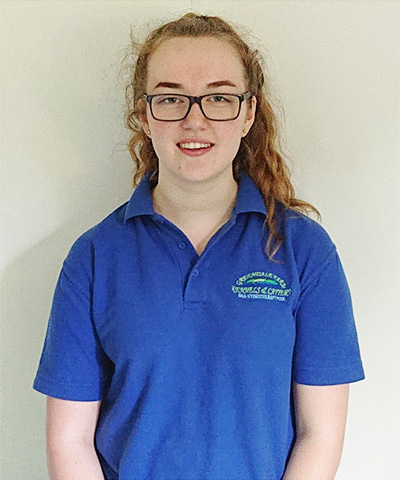 Lizzy started with us in June 2018 she helps us out at the weekends mainly on Saturdays and is currently doing her Duke of Edinburgh Award. We look forward to sharing our knowledge and teaching Lizzy. Elle started with us in October 2018 she is great to have on shift, very hard working and always happy to help in any way. Elle is an absolute natural with animals and is currently studying Animal Care Level 3, she loves baking and reading. Elle has a bright future ahead of her and we look forward to working as a team with Elle and showing her the ropes. 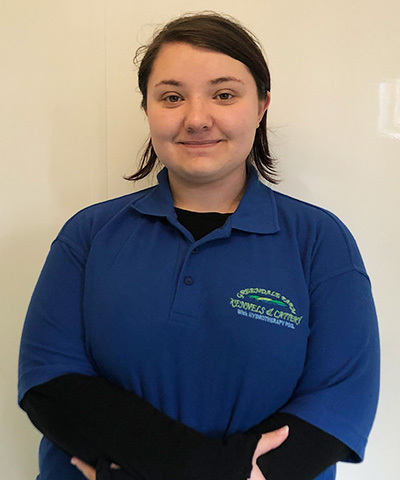 Nicky started with us by doing her work experience at Greendale in 2019. 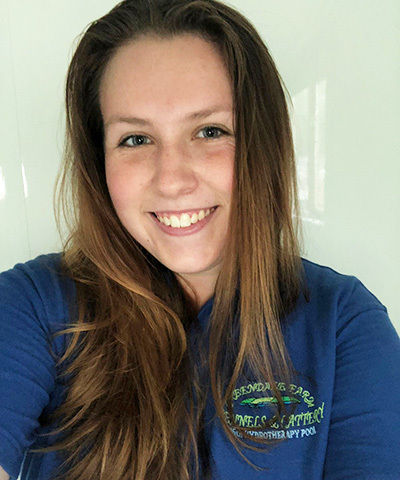 She has now become holiday Staff, as well as studying her Animal Management Level 3 at BCA, in order to gain more experience around dogs and cats. Nicky owns two dogs, and loves animals! In her spare time she enjoys cooking and photography! 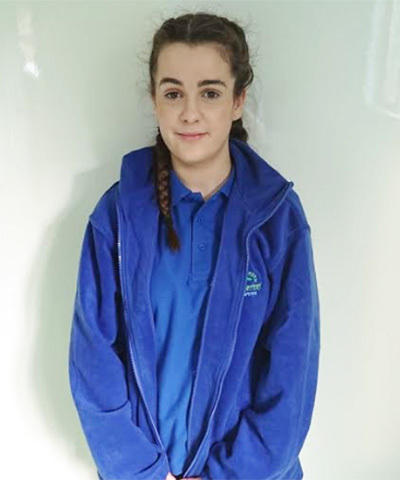 Sacha’s journey started at Greendale, volunteering for her Duke of Edinburgh Award. Sacha is a ray of sunshine, we absolutely love having her on shift, she is an absolute natural with all the animals and works extremely hard. 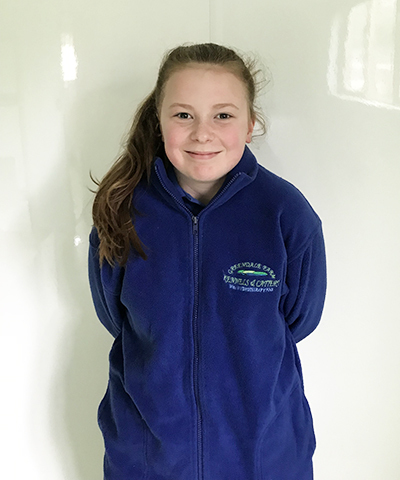 Sacha loves being at Greendale and is now part of the Greendale Farm team. Sacha works mainly at the weekends and school holidays.